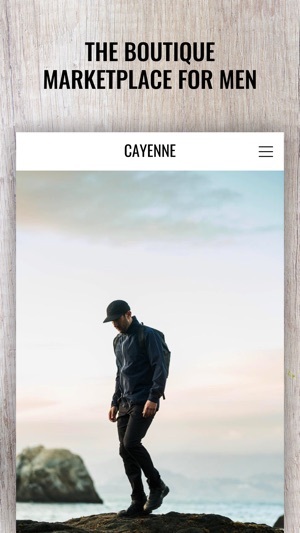 Cayenne focuses on listing only timeless and high quality apparel from upcoming brands. Cayenne doesn't sell clothing on a website, so we can offer you great prices that you can't find anywhere else. Cayenne is Nordstrom quality, at Nordstrom's rack prices, with Stitchfix amount of decision making (without the stitch fix commitment), ease of Amazon, and surprise factor of Woot, Whiskey Militia, and Touch of Modern. 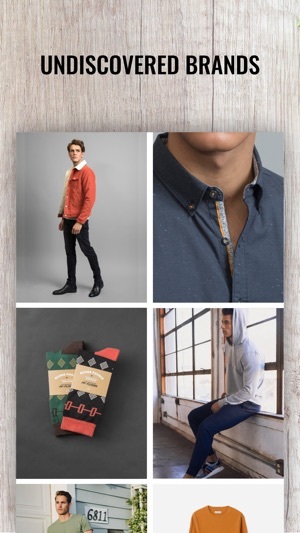 Don't forget the Huckberry style without the Huckberry prices. Now it's even easier to see how much you are saving with Cayenne! This app is great, I love how it gives you new daily items to look at. You never feel overwhelmed with this app.l like some other I’ve used. All the clothing pieces are up and coming designers or brands and they are EXTREMELY well priced. Have ordered two shirts already and will def be ordering more. Another thing is they give you a little history on the brand and the inspiration behind the clothing item you’re looking at. Makes it much more fun to wear when you know why the shirt was made this way. Lastly, after my first purchase the CEO sent me a hand written letter with my box order. I thought that was pretty special. Kudos to Cayenne and I look forward to more purchases. They not only display all of my favorite brands, but they rotate through some of my the best items that those brands offer at a very good discounted price. Doing all of that would be good enough, but they some how seem to avoid doing many repeats ever!! I LOVE this app and might have a slight addiction to buying items that they display. 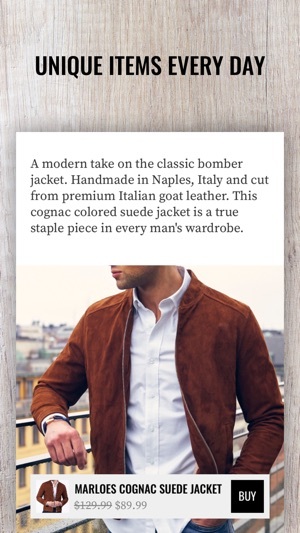 If you’re prepared to spend all of your lose cash on AMAZING clothes at the best prices then get this app and get ready to look fresh and up to date in style. 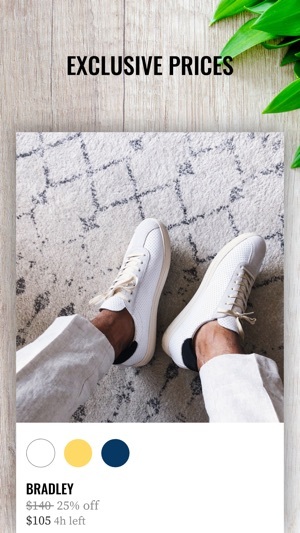 I would say that the style for the clothing category that they lean towards is a modern and athleisure wear, which is my absolute favorite and happens to be in style. I could live the rest of my days deleting all other apps on my phone. Maybe I buy so many items that I’m forced to beg Max (the app and company owner) for a new job. Do yourself a favor and download this NOW. Shopping has never been so simple. The app is what it says, you probably have to spend no more than ten seconds on it. They find great clothes and you just decide if you want it. If you don’t like what’s on hand, just wait until tomorrow. The flow is so clean. I love what they’re doing. Other products could learn from Cayenne’s frictionless sales flow. 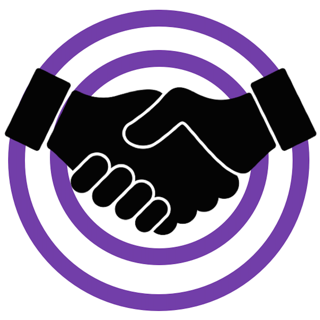 IntroScope - Location Based Professional Networking: Here and Now!